long life to our good friend Bordeaux! Your ears spin in shapes of figure eights. A person is mowing the lawn, you’re fixing your car and you notice there is something playing, it’s a podcast, and it sounds like something you’ve heard before, because you put it on. . . Tie me up to a flogging doughnut and paint me with brandy-flavored chocolate ganache, sprinkle me with freeze dried coconut twirlers – and drive me around like a sled dog. Your grandmother is laughing at you because you’re listening to this podcast, but she loves you anyways. Have an interest in designer Tevas? 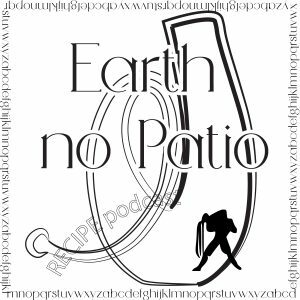 Listen to Earth no Patio while you browse. If you would like any more information about the content shared in these podcasts please email producer@nullearthnopatio.com.